The last two weeks have been crazy for me! Saturday I had an all day event with my son for scouts, and next week is going to be just as crazy. Sunday was my only free day in two weeks, so I took some much needed time for myself after church. My husband agreed to keep the kids occupied for an hour in the afternoon so I wouldn't be interrupted. It's been a while since I had time to do my nails, so that's what I decided to do for my hour alone. I have a homeschooler and work from home, so I don't get an hour alone at home very often. Actually, I haven't had time alone at home in two years. Along with painting my nails, I exfoliated and made a cuticle oil recipe because my cuticles are still dry from the brutal winter. I really wanted to treat myself, so I picked up some things at Walmart to indulge. 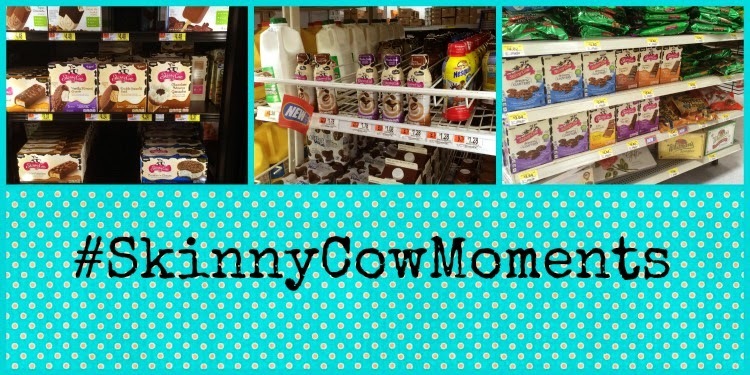 I knew about Skinny Cow® Frozen Snacks or Treats, but I didn't know they have drinks and candy bars too! I found them in the milk cooler and the candy aisle respectively. I tried the Skinny Cow® Blissful Truffle Candy Bar, which comes in two flavors – Milk and Dark Chocolate. Since the weather is finally getting warmer, I also indulged in the Skinny Cow® Vanilla Almond Crunch Bar and the Skinny Cow® Mocha Latte Creamy Iced Coffee to drink while I do my nails. The drink is a decadent blend of rich roasted coffee whipped with creamy milk. Skinny Cow® is hosting in-store demos at Walmart from May 7 to May 10. Check here to see when your store is hosting theirs. My hands needed some serious love after being neglected because I've been so busy lately. I use my sea buckthorn body butter every night, but I still needed to use a scrub to exfoliate. I used my Pink Sugar Body Scrub because the smell is amazing. 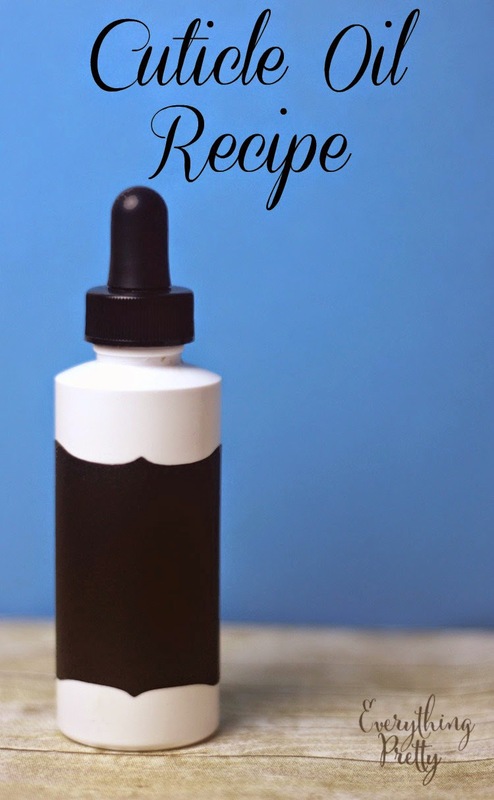 My cuticles get really dry in the winter, so I made a strengthening cuticle oil recipe to use before my manicure. I like to add some lemon essential oil to my oil because it helps keeps my nails bright. Combine the oil and lemon essential oil in the bottle and shake well. Apply a drop to each nail bed. Massage in a circular motion to stimulate the nails and soften the skin. Since I wanted to paint my nails right away, I washed my hands after a few minutes. If you're not painting your nails, you can let the oil soak in longer. I chose this ombre set to paint my nails. It's so easy to use, and it looks amazing! After my nails were done, I grabbed the book I'm reading and headed outside to finish my childfree hour. It's finally getting a little warmer here, so I indulged in a Skinny Cow® Vanilla Almond Crunch Bar while I read. I'm definitely going to have keep this on hand for this summer! Want to learn more? Follow Skinny Cow® on Twitter, Pinterest, Facebook, YouTube, and Instagram. Be sure to check out Walmart for your indulgences. What's your favorite Skinny Cow® treat?